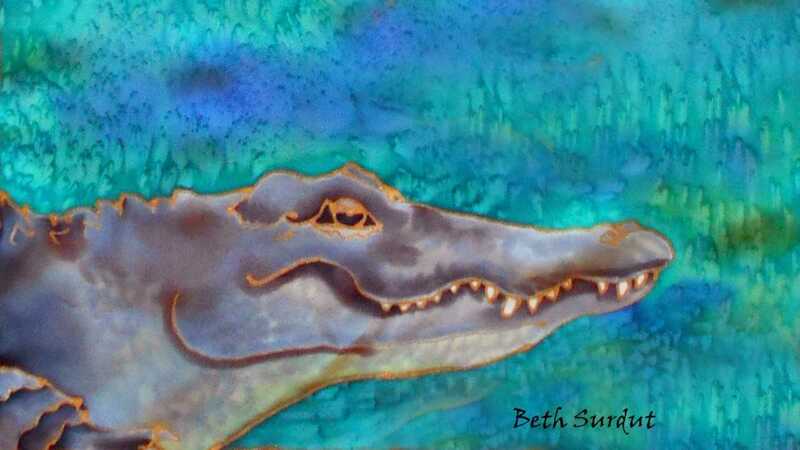 Author and wildlife illustrator Beth Surdut shares her adventures paddling with the Myakka River's most famous inhabitants. 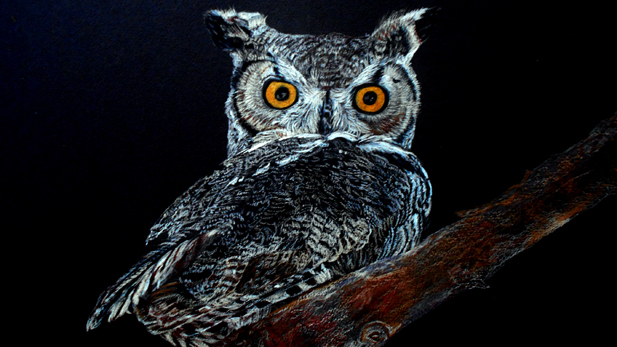 How the odd tastes of this urban owl sent author & wildlife illustrator Beth Surdut hunting for answers. 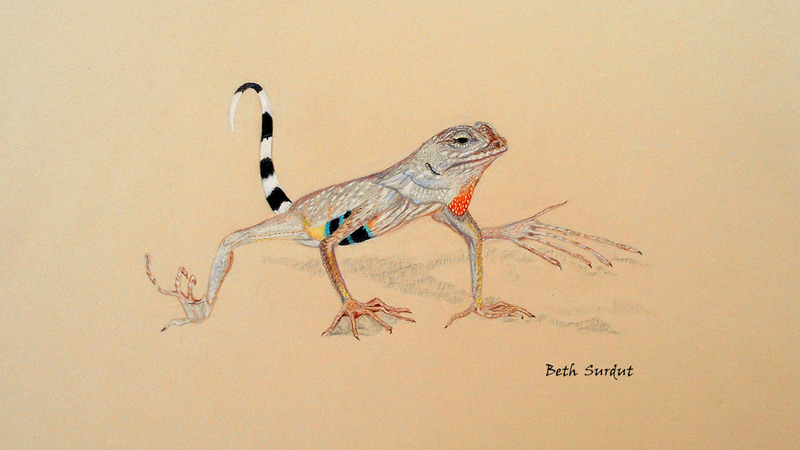 Author and wildlife illustrator Beth Surdut shares a surprisingly close encounter in midtown Tucson with one of the fastest sprinters in the desert. 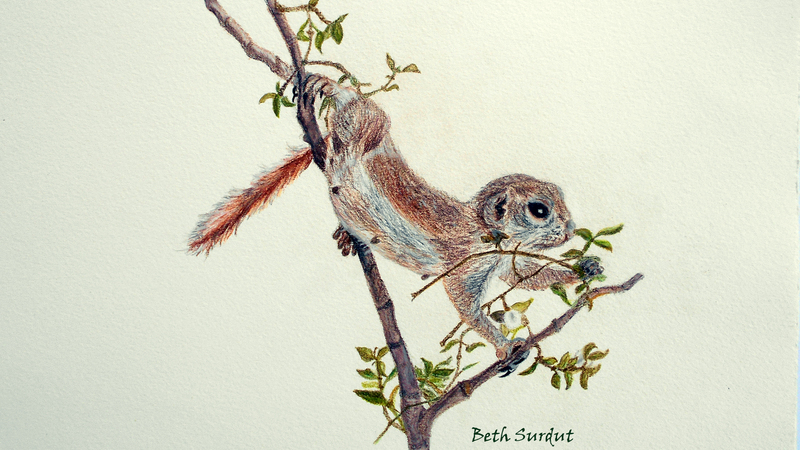 Author and wildlife illustrator Beth Surdut focuses on the round-tailed ground squirrel, a species one expert refers to as "the neighbor we know so little about". 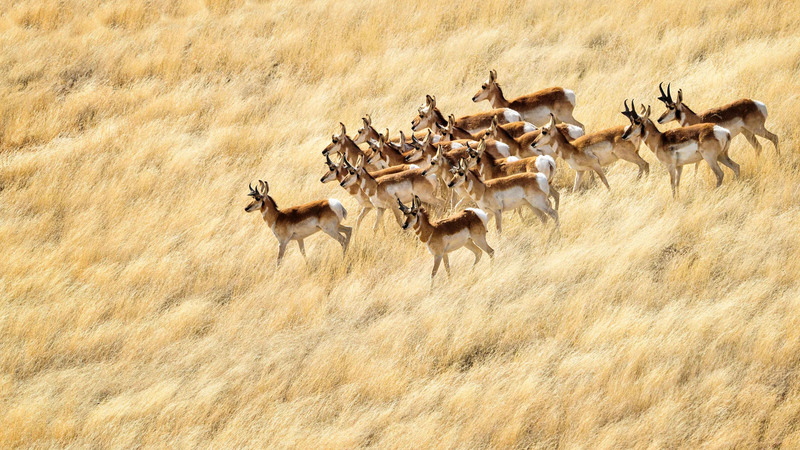 Photographers share the stories behind some of their favorite photos. 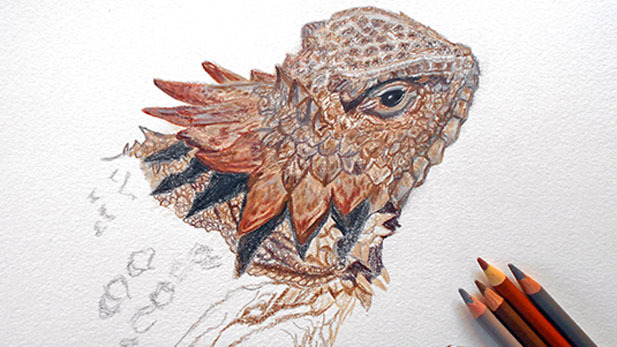 Author & wildlife illustrator Beth Surdut tracks some of nature's most accomplished masters of camouflage in Tucson. 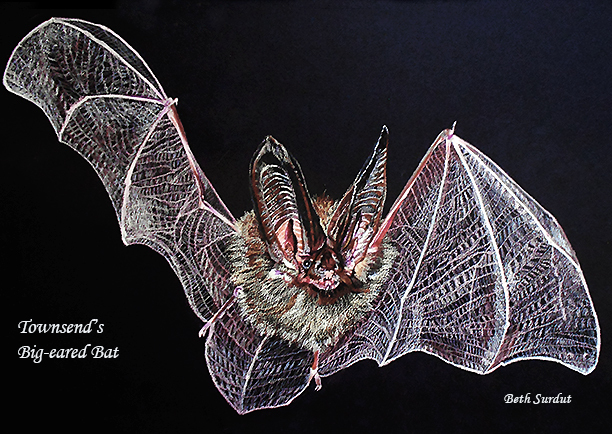 Author and wildlife illustrator Beth Surdut peers into the twilight world of the most famous creature of the night - the bat! 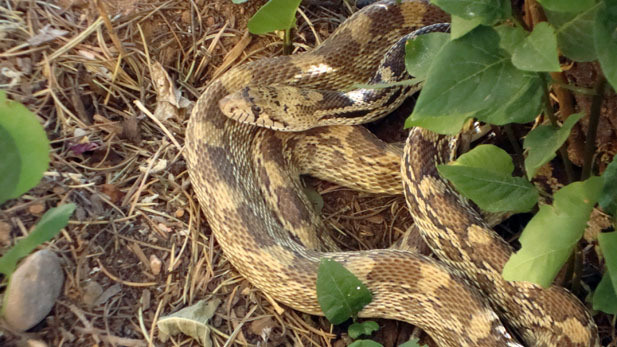 Many people happily share their yards with creatures that fly and hop, but what about the ones that slither? 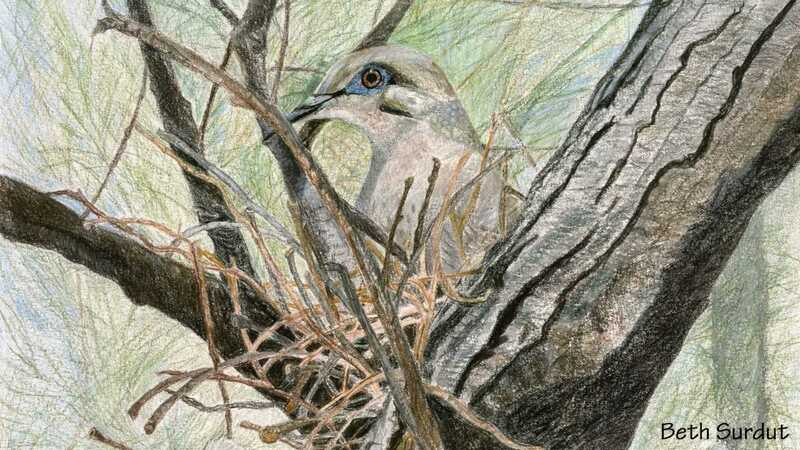 Artist Beth Surdut watches doves in her Tucson neighborhood play their version of "Pick up Sticks". 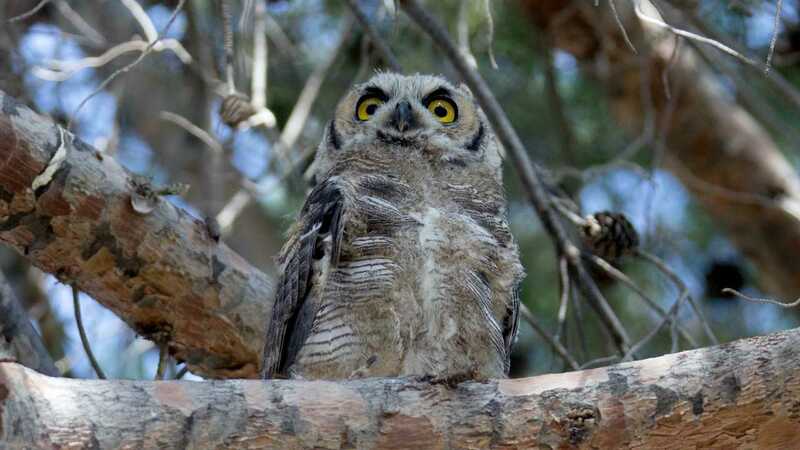 "The Soul of an Octopus"
A conversation with naturalist and author Sy Montgomery about her ongoing quest to better understand the consciousness and emotions of animals. 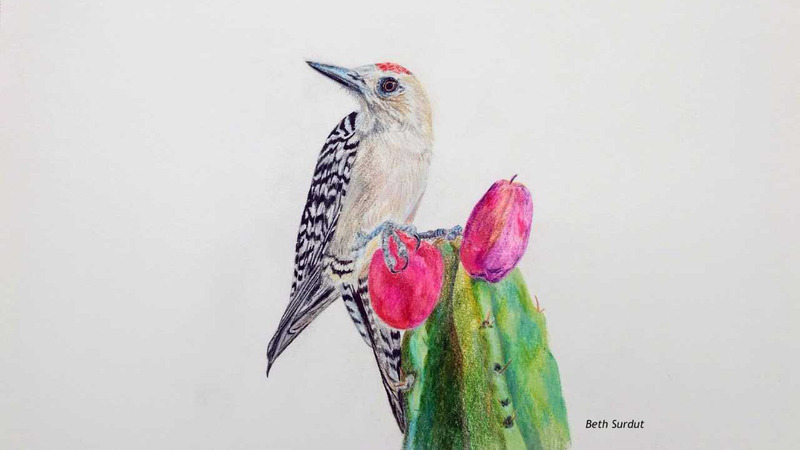 Beth Surdut tells about a treasure hunt that begins with bird droppings and leads to one of the desert's smallest, fastest inhabitants. 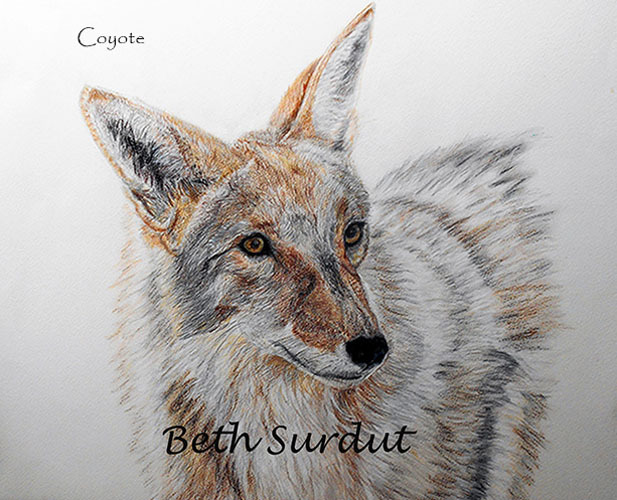 Author & illustrator Beth Surdut shares true stories about sharing the desert with the noisiest of neighbors. 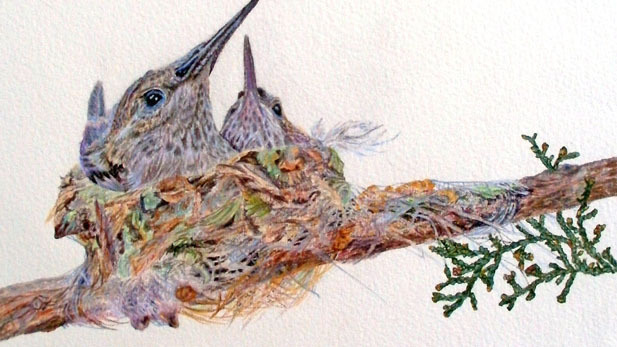 Wildlife illustrator Beth Surdut tells about the things a raven will do for love. Or food. 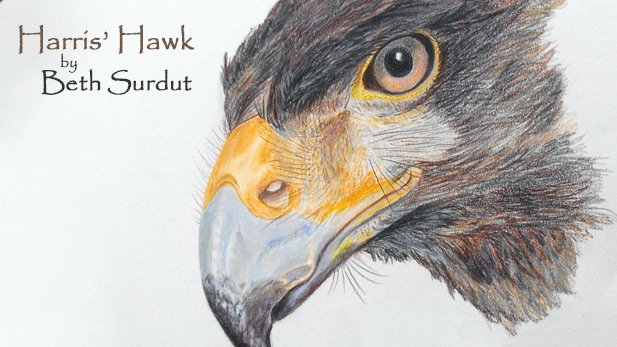 After wildlife illustrator Beth Surdut comes face to face with an angry raptor, she meets the hawks that rule the sky in her Tucson neighborhood.